An increasing number of people are leaving the traditional 9-5 work routine, to embark on lifestyles which allow them to work remotely or as ‘digital nomads’ travelling the world and being able to sustain themselves financially online. One key motivator for this change in lifestyle is the feeling of isolation and loneliness in traditional working environments combined with the inner desire and knowing that a much more exciting life is possible. One of these most essential human needs is community and belonging. To feel seen, accepted, respected and loved by those around us. So as we reject and leave our old communities, we don’t need to abandon the idea of community all together and become lone wolves taking on the world all alone. We just need to find the right communities which match who we are and support us with what we want to do in the world. This is one reason why I think coworking spaces need to go much further in what they offer. Sure it is great to offer a place for freelancers to work together, but the sense of community is often limited. 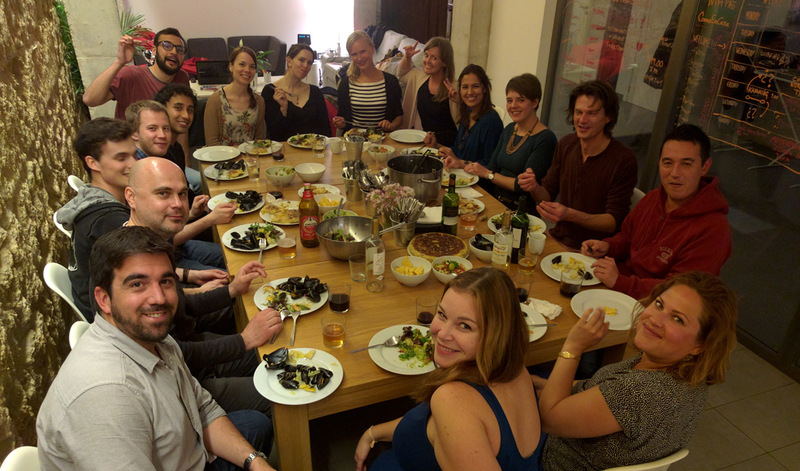 For the past four months, I was in various co-living environments in Spain and Portugal. A coliving space is just like a coworking space, except you live together too. The reality is that, in coworking spaces, people go there mainly to work and afterwards then everyone goes their separate ways home. But this is only at best a glimpse of what community can be. Real community happens outside of work. It is not enough to give a space for people to sit next to each other whilst they are mostly glued to their laptop screens and call that community. Community happens in the moments when people decide to cook together, watch a movie, have a picnic outside or stay up late sharing intimate life stories and exploring life’s big philosophical questions. It is one thing to share our entrepreneurial visions, work histories and new business ideas with each other, but it is another thing completely to really have spaces and time to understand each others life journeys, the reasons why we choose this lifestyle and learning who each other really is. I feel that the strong connections I made whilst coliving, would have taken much longer if I was meeting them only in a coworking space. At a coworking space it is easy to keep our formal ‘masks’ on, showing others only the sides of ourselves which we feel comfortable with. But when coliving together, the masks quickly dissolve and everyone sees each other in much more authentic and meaningful ways. 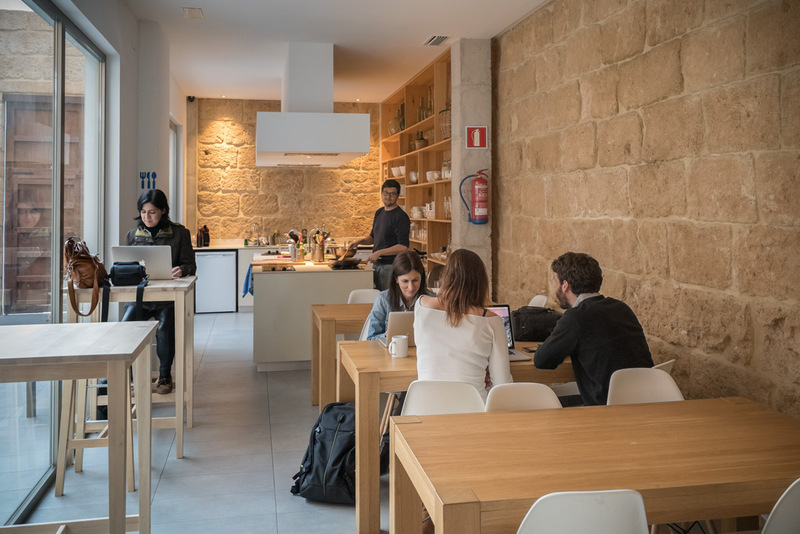 When we are more vulnerable and truthful with each other in safe environments, that’s when real intimacy and connection happens and that is why location independent workers need coliving spaces.